Rowan Tree House Bed and Breakfast in Sleights (near Whitby, North Yorkshire) is the perfect location from which to explore Whitby and the surrounding coastal villages, moors, countryside and all that this stretch of the North Yorkshire coast has to offer. With countryside views, Rowan Tree House provides comfortable, cosy accommodation with a hearty full-English or continental breakfast. 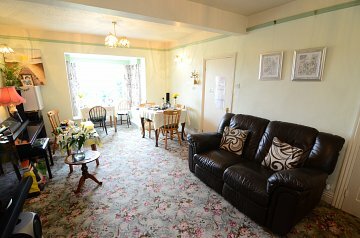 Guests are welcome to make use of the lounge, including surround sound TV. We can also provide secure storage for bikes and hosepipe/water for cleaning. 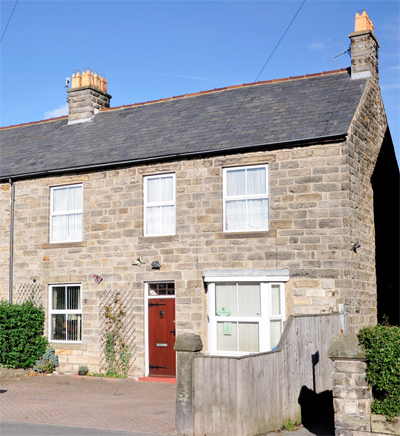 Rowan Tree House Bed and Breakfast is situated in the centre of Sleights, within walking distance of the village's two pubs (with The Plough serving food), a fish & chip shop and restaurant, village shop and post office. Free off-street parking is available on our drive, or just a few meters down the road in the village car park. With accommodation from £55.00 per room per night including breakfast, Rowan Tree House is the comfortable, countryside choice for those wanting to relax and enjoy the North Yorkshire coast and moors. For single occupancy or children, please ring for prices - or book online using the link below. To book, call Phil and Dee on (01947) 810124 or 07950 022 701. 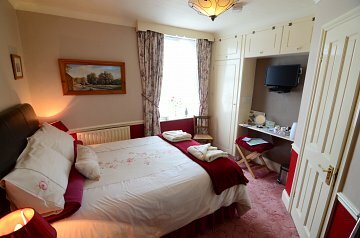 View our choice of comfortable double, twin and single rooms, all either en-suite or with private bathroom. 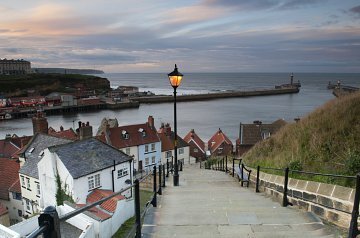 Find out more about the Whitby area - there's so much to experience locally you won't be stuck for things to do! You can book your stay at with us online using our secure booking system - or simply call us to book direct. 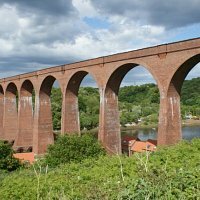 Keep up with the latest news from Rowan Tree House as well as information about events happening in Whitby, the Esk Valley and across Yorkshire.